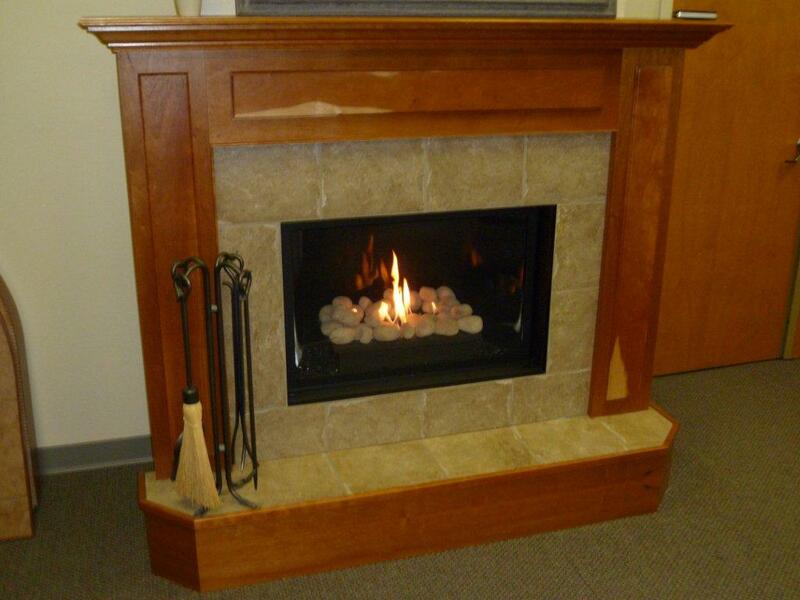 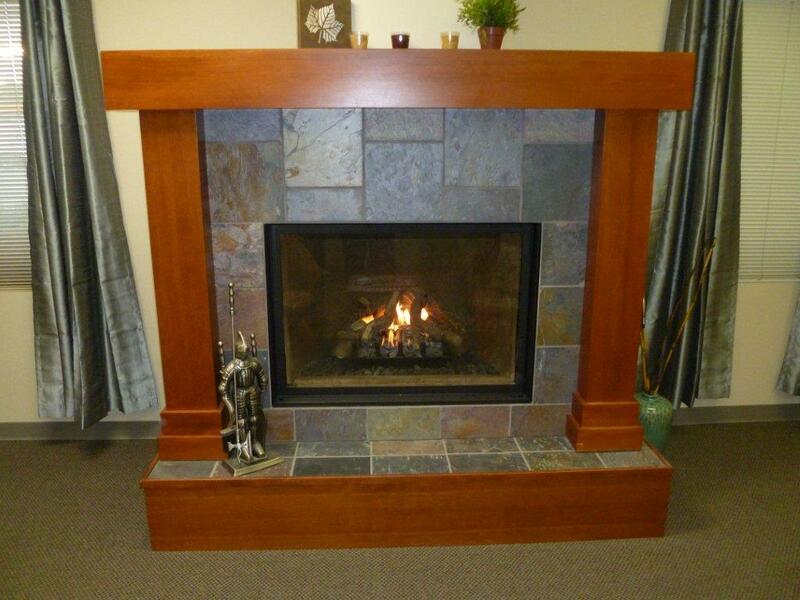 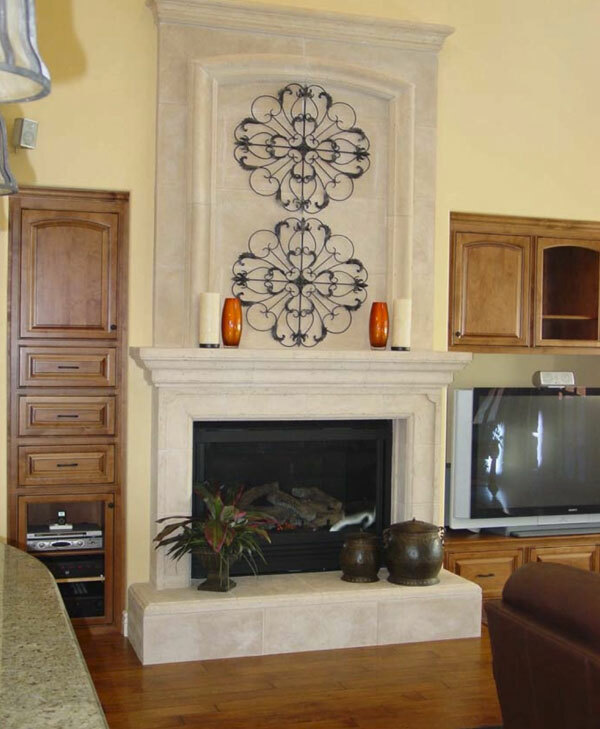 Were you thinking of a Hawaii custom mantel? 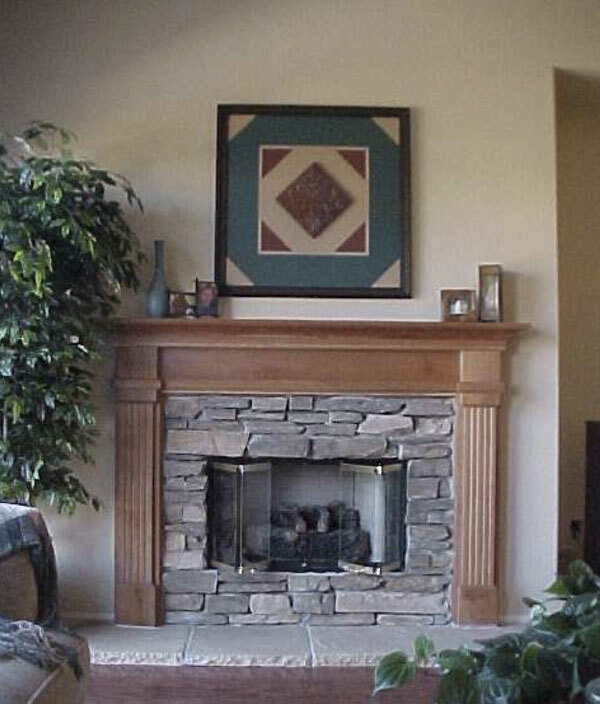 Local award-winning wood carver Craig Nichols can make you a custom mantel using local wood from right here on the Big Island. 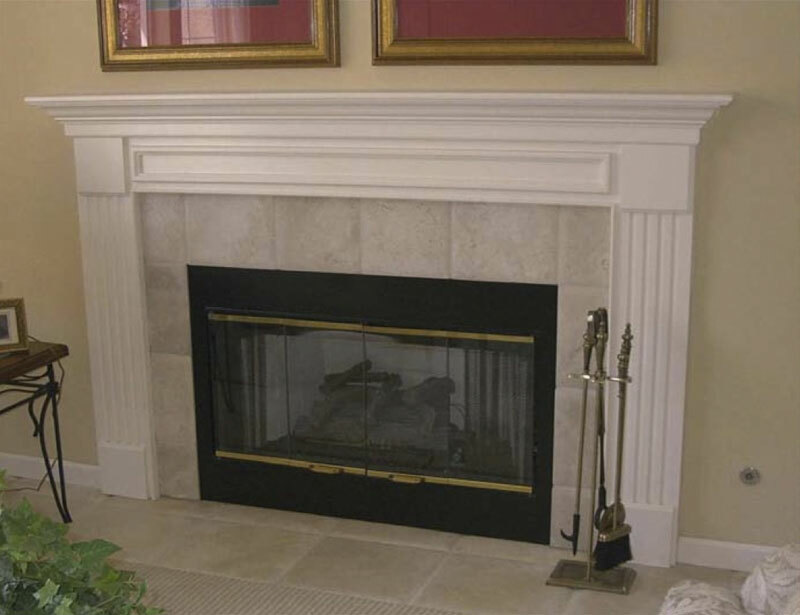 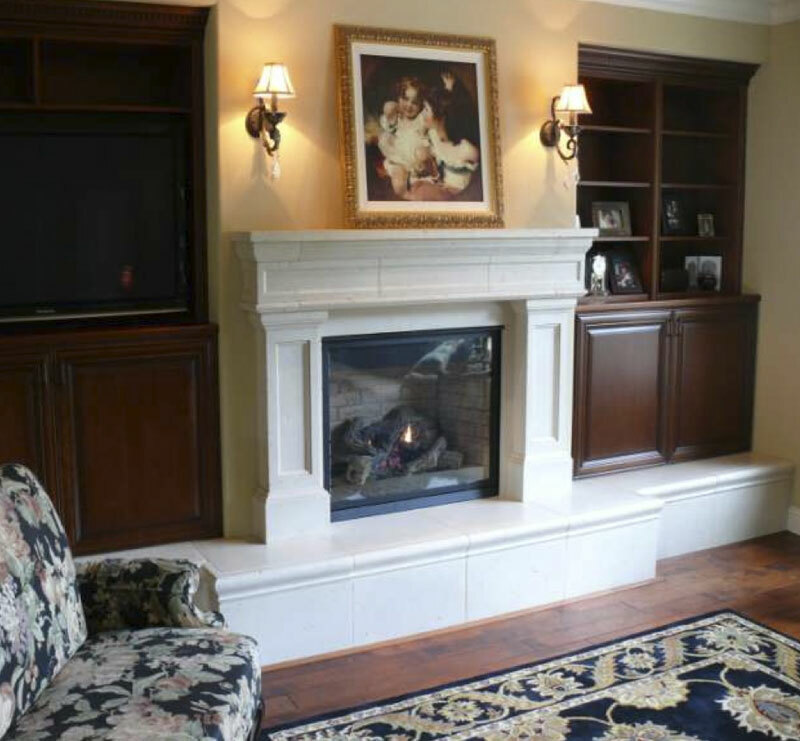 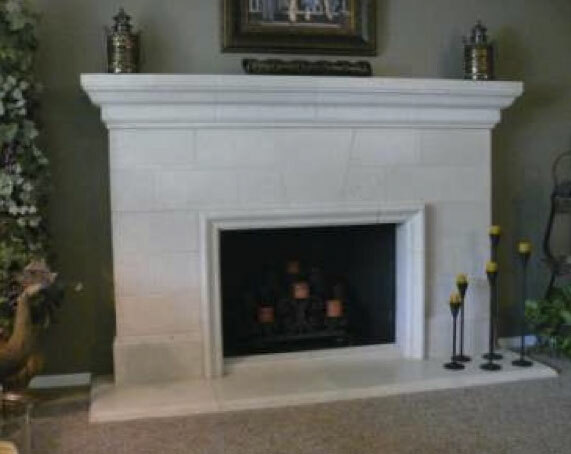 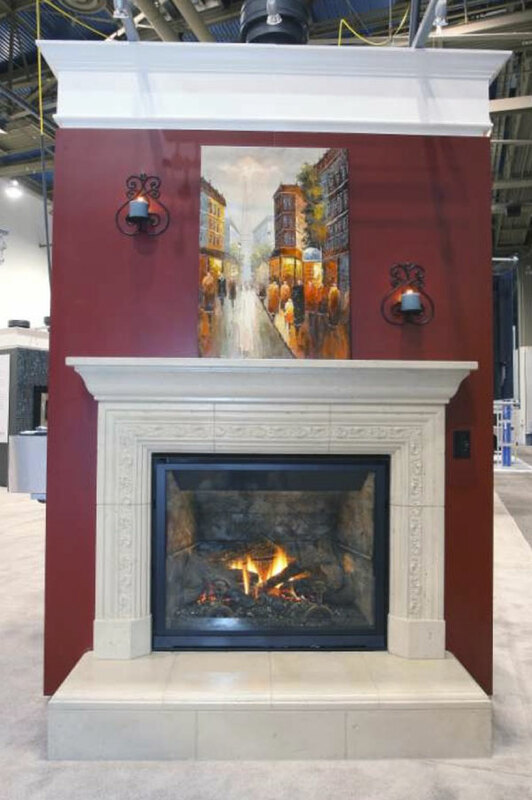 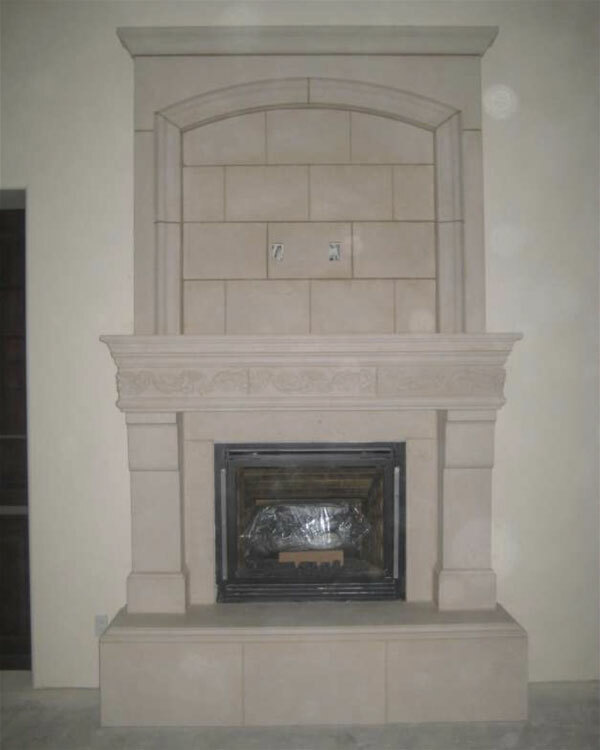 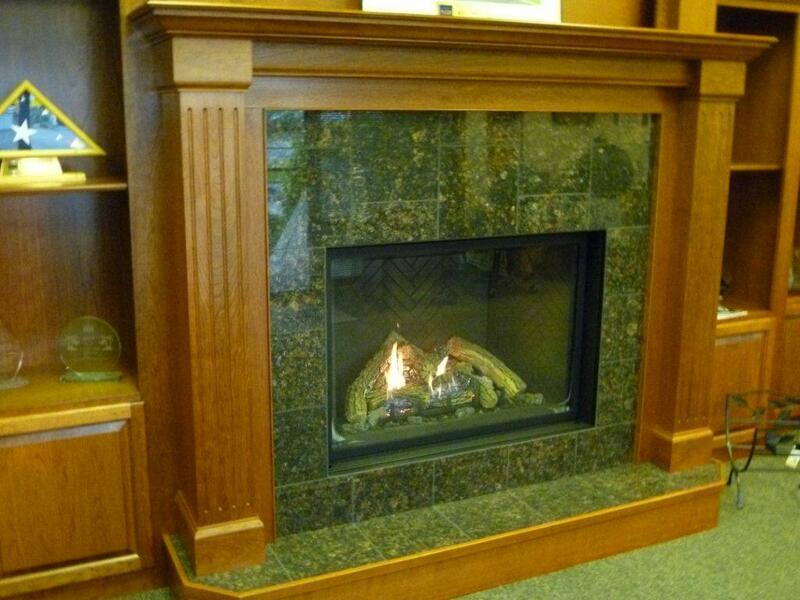 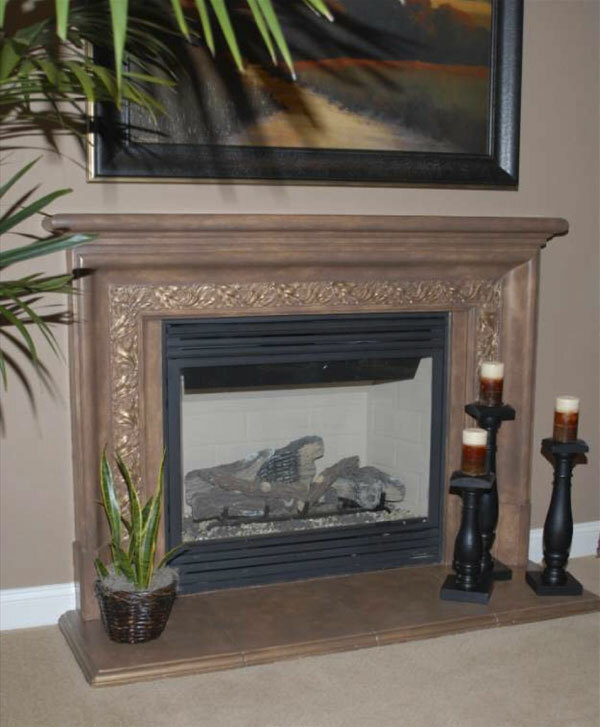 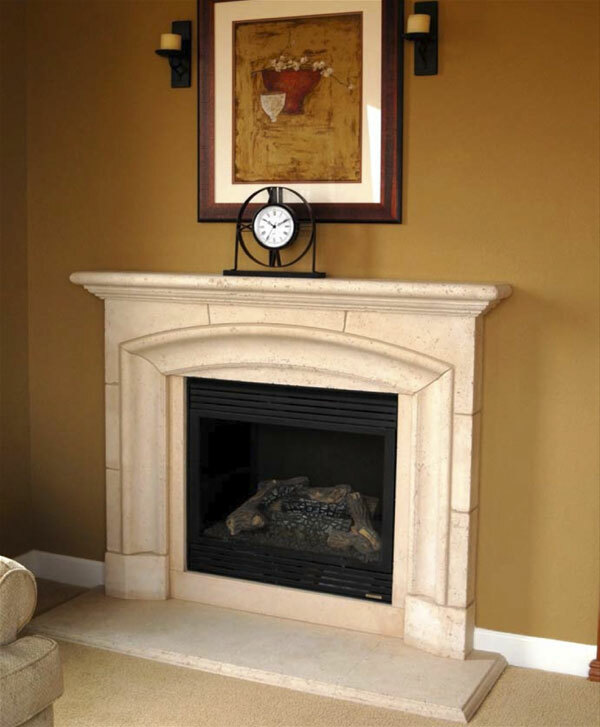 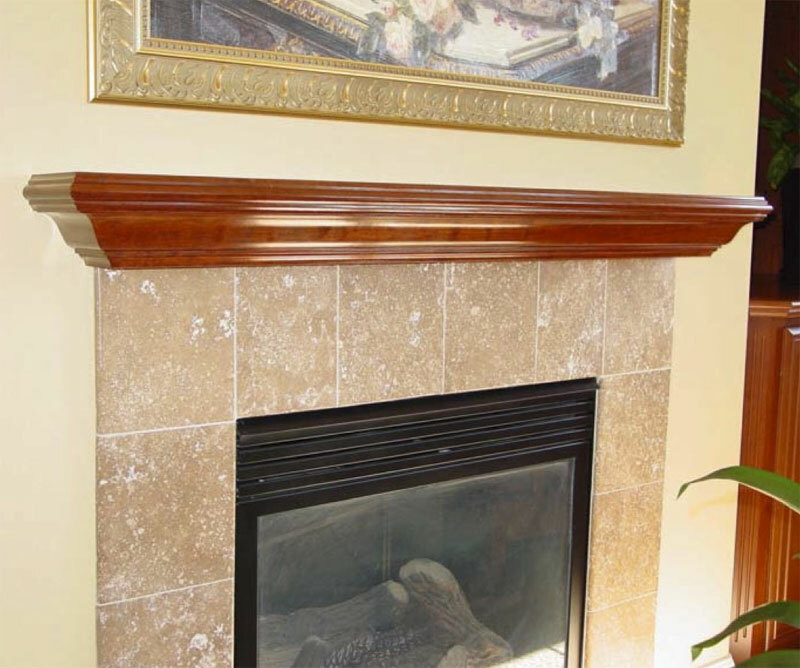 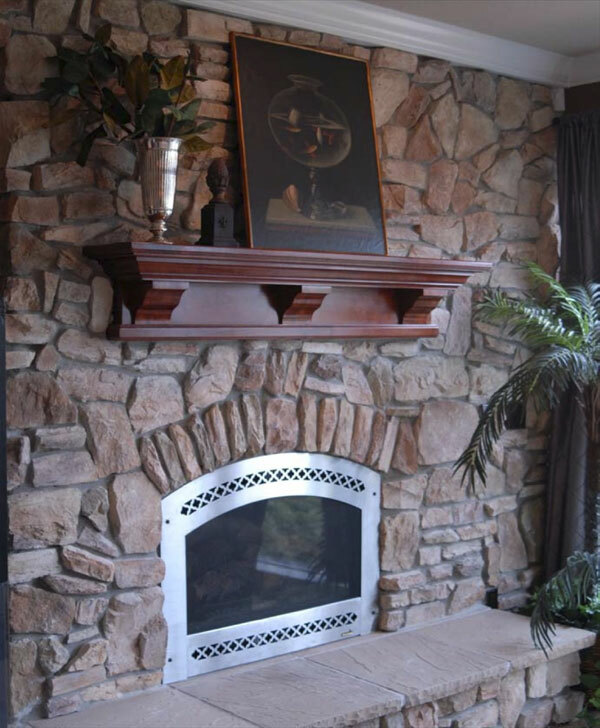 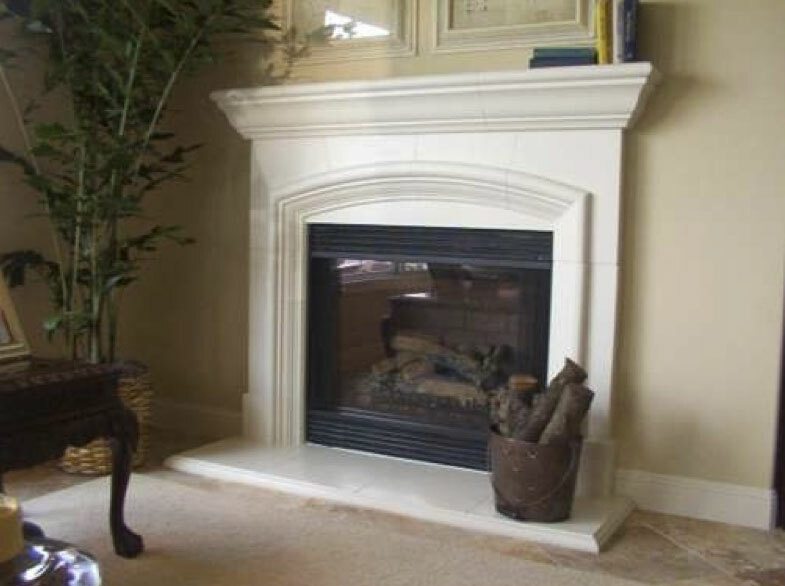 We can also custom build your mantel out of stone or granite and we offer a variety of custom manufactured mantels or pre-manufactured mantels that will fit your fireplace just perfect.